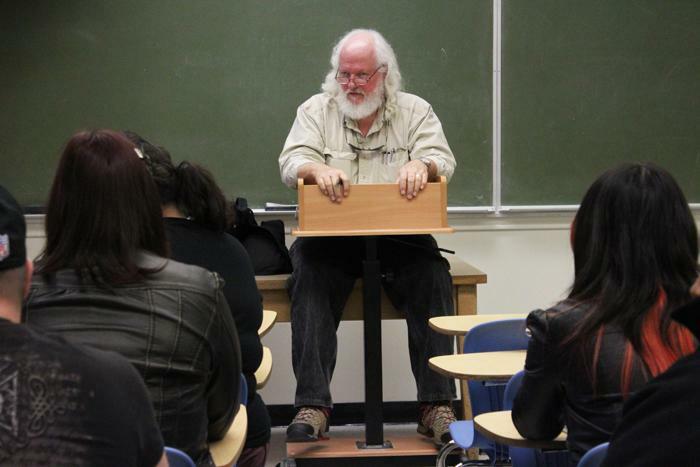 On Thursday, March 14, from 10 a.m. to 1 p.m., the Art Institute of California (AIC) visited American River College. 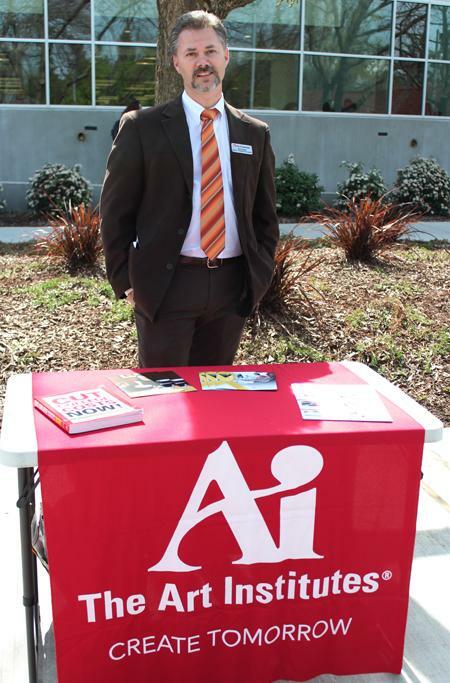 AIC’s information table was located at the Library Quad on the campus. The purpose of AIC’s visit to ARC was to help students who are looking to continue on to a four-year university. The school is accredited through the Western Association of Schools and Colleges and has four areas of study: design, media art, fashion, and culinary. In general, the AIC is a system of over 50 schools across North America. Many offer a flexible evening and weekend option, which include online and classroom components, to help a student build a class schedule around their busy life. The Sacramento campus, which is located and shares a part of Argosy University’s campus (there are eight campuses of AIC’s in different places of California), has a culinary, design, and media arts program. Although the AIC offers the courses in fashion design, the campus in Sacramento excludes this program due to the lack of jobs in the job market for this particular industry in our city. The AIC is very concerned for its students focusing in fashion design, because of the absence of jobs. But if the student really wants to become a fashion designer, the AIC would send him/her to the place where this industry is more relevant, such as New York or Los Angeles. The AIC is proud to have their students became famous. Among their alumni is tennis star Venus Williams, who graduated the AIC’s fashion program in 2007 and later has started her own clothing line called “EleVen.” A lot of students who come through this school’s doors have reached success, such as Olivia Dougherty, who, in 2010, completed the culinary program at the Art Institute in Sacramento and become the Cake Designer at Olivia’s Custom Cakes. The Yellow Ribbon Program allows institutions of higher learning to assist with tuition costs exceeding the GI Bill’s current maximum benefit rate. The post-9/11 GI Bill will pay the higher of the actual tuition & fees, or the national maximum per academic year, for a private school. This program is a great opportunity for veterans and those who are in active duty for getting a creative education. Be the first to comment on "Art Institute visits ARC"